www.facebook.com/azuremayamusic www.azuremaya.bandcamp.com azuremayamusic [at] gmail [dot] com Azure Maya is the experimental electronica project of Melbourne based musician and producer, Will Drury. Azure Maya was launched in early 2013 as an endeavor to explore electronic music through the culmination of ambience, percussion, jazz and the emotive blends of daily life. Inspired by all things beautiful, Azure Maya aims to induce a transcendental listening experience and allow the brain to wander. These experimental methods of production were the result of a lifelong musical background in life performance, teaching and audio manipulation to create textured, melodic, dissonant and constructive ways to grasp and feel music in a unique light. 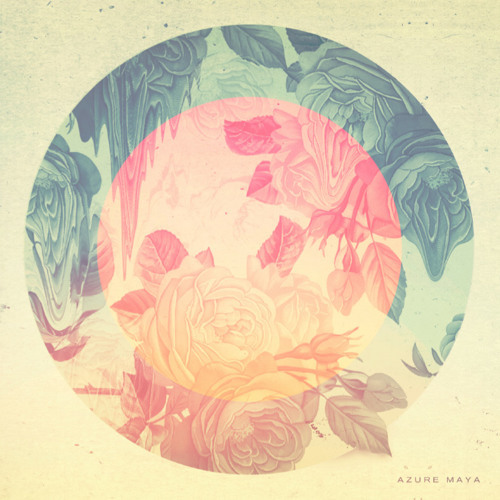 Azure Maya’s music covers the spectrum of meditative ambience to heart rending dance and everything in between. Azure Maya’s musical endeavors have already caught the attention of Australia’s Triple J radio station, a number of music blogs including “East to West,” “All I do is Listen,” “Warmer Climes” and several highly regarded independent Australian musicians.